The skills we will be studying during this foundation course are the basic currency of the image maker. We all need to be able to draw. We all need a working understanding of line, tone and shape. And most of us will also want a firm grasp of colour and composition. 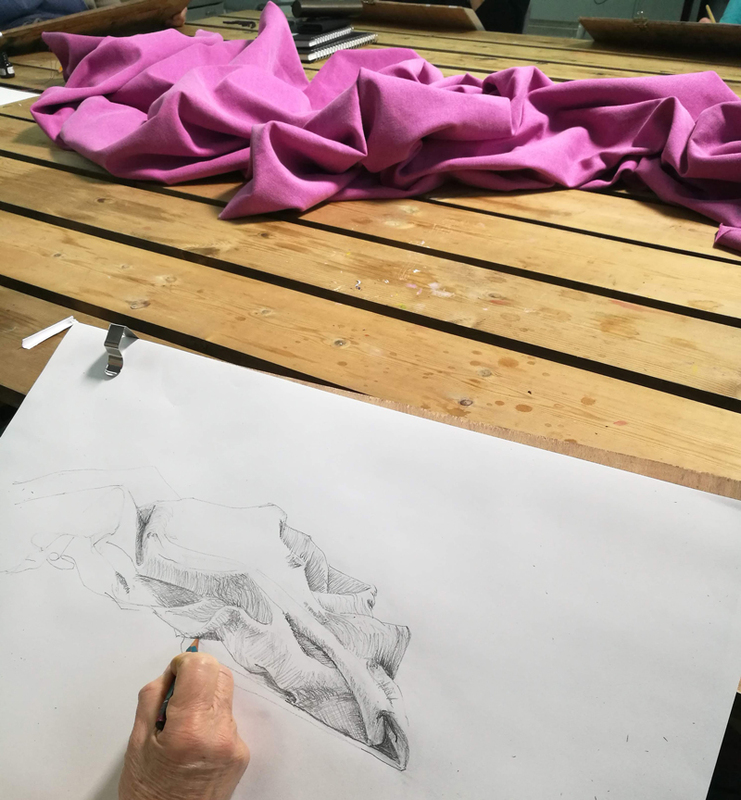 This course will take you from line drawing through proportion to tonal drawing and on to colour representation in oil paint. As such it forms a complete foundation to painting and may be undertaken in an unbroken sequence or in a series of interspersed steps. Consider combining it with our drop-in groups and our Introduction to Life Drawing. We will be following a path well trodden, even if, in this age of Instagram and high concepts, it is over-covered in leafmould and moss. Ruskin, who by coincidence lived very near our studio, outlined the elements of drawing in “Three Letters to Beginners“. He saw the development of perception as the most important skill and all of the practical tasks he suggests go towards this greater objective. 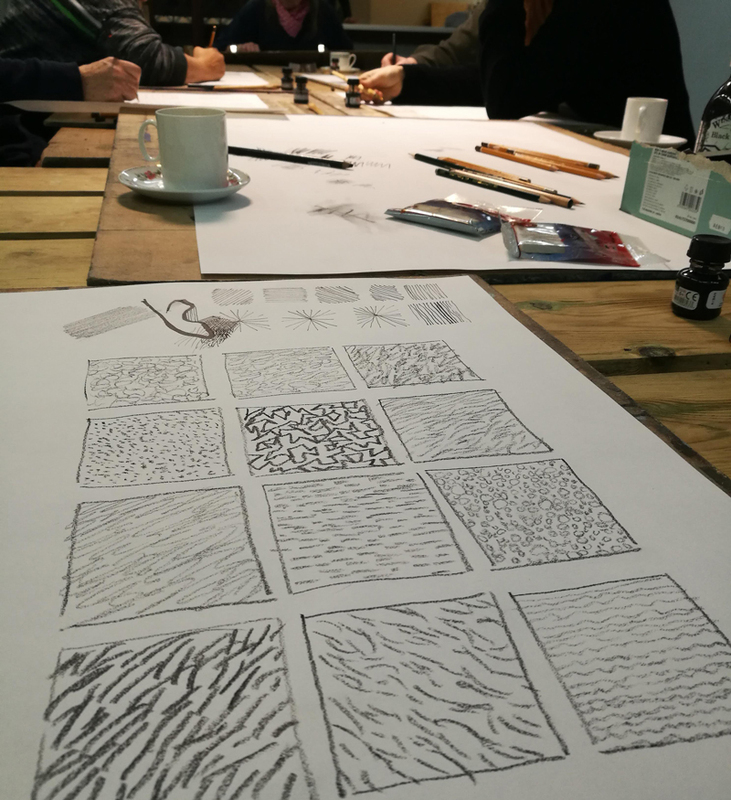 Our course draws on his approach beginning with the most basic mark making, the vowels and consonants of the visual language. It proceeds through all of the elements towards complete fluency in image making. He is a respected oil painter and has extensive knowledge about the methodology of image making. He will direct the course and will be supported by other professional artists to enrich the course. To register please fill in the form below and pay the £50 deposit by clicking on the button below the form. Pay your £50 deposit securely by clicking the button below.